Live the life of the largest sea animal in Blue Whale Survival Simulator 2017. 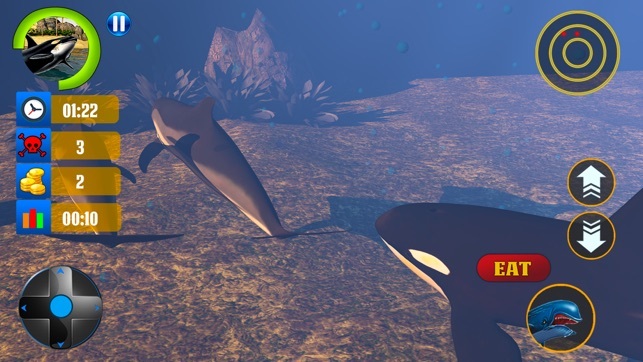 You have played many underwater games, fishing games, Shark games but this is very different from other Ocean whale simulation games. 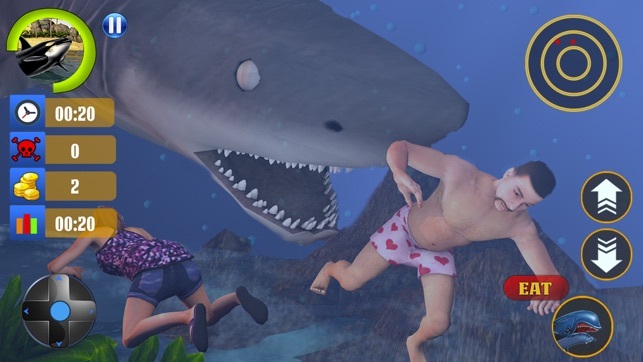 Dive into the deep sea as swim simulator to eat everything your way. 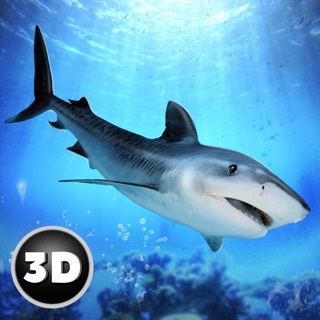 In this Shark game you have to face many challenges while playing, pass those challenges and earn coins to change your whale as well as to reach next level. In this blue whale game, there is endless mode in which new blueWhale attack on different objects to get score and objects also like bombs if whale attack on bombs then the game failed. 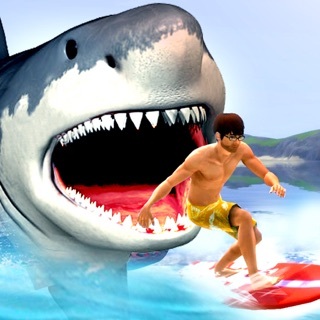 So, are you ready to play and pass every challenge of this Shark game? 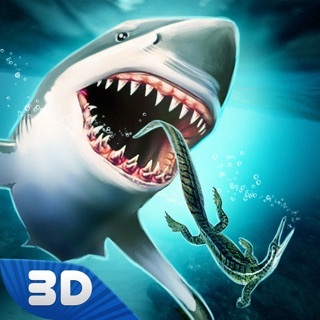 Then download this new Blue Whale Survival simulator-Angry Shark free game. 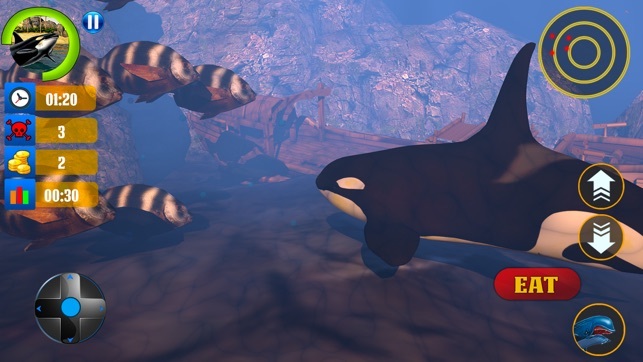 Live life of the fantastic underwater creature Blue whale challenging Game in which you can see beautiful surroundings of the aquatic plants, fight with different sea animals, find your target and feed your family of little blue whales while playing Blue Whale Simulator 3D. You need to take wise steps and do not collide blue whale with bombs which will result game over. You can play this blue whale game as a survival simulator. 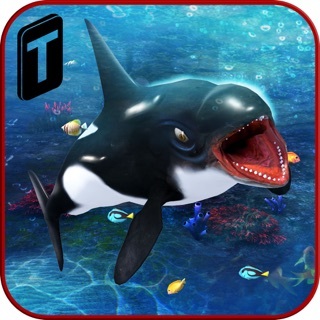 Earn Points for successfully done missions and unlock different, unique and fastest whales in this fishing game. Are you looking for the best fish game? Let’s download and play these fishing games in Hungry Ocean. 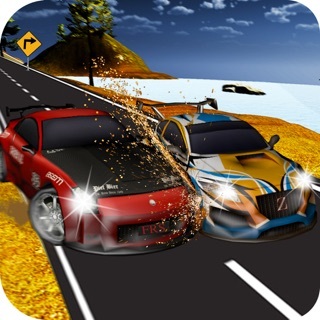 Survive as long as you can by destroying and eating everything on your way as frenzy monster. Don’t forget that there are some mines and other marine animal you have to dodge or attack these sea animals. 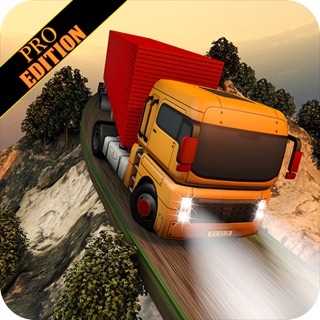 Control the movements while diving into the deep ocean dive, hunt swimmer, destroy submarines and fill the hunger of whale family. Experience the life under-water as the biggest predator on the earth. 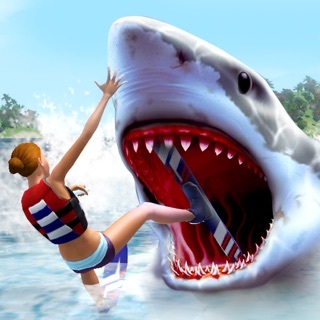 A big challenge for all shark game and underwater games lover. This Blue Whale fight game consists of series of tasks one after another. 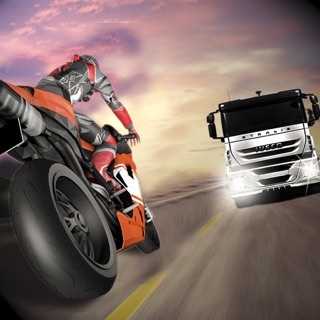 You will get maximum coins, to unlock next level, by playing endless mode. 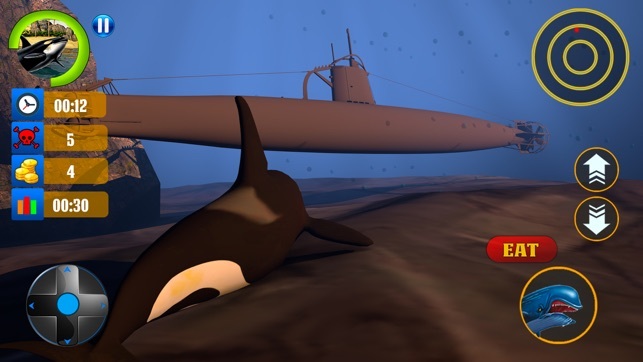 This blue whale ocean simulator game is based on the level objective; finish your targets before the survival time ends and earn some coins. 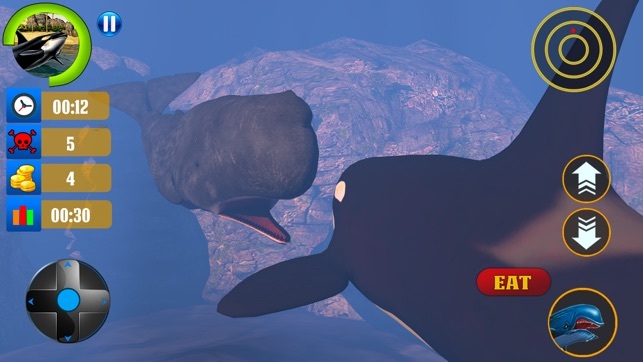 Enjoy being a whale with this realistic Ocean Big Whale Simulator 3D game 2018. Download Blue Whale Simulator 2017 and start your adventures right now! 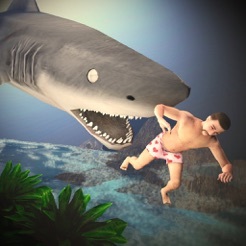 • Epic Battles With sea animals and Shark Attack. 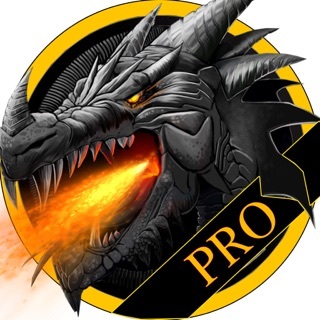 • Wide range of missions to perform.